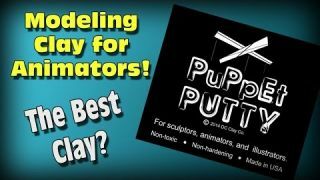 Does Puppet Putty solve all the problems traditional clay has when it comes to animation? Which clay is the best to use? We'll discuss the pros and cons of each type of available clay.